Today is a special day in Peanuts history as it marks the 47th anniversary of the strip’s first African-American character, Franklin. Harriet Glickman, a school teacher, wrote a letter to creator Charles M. Schulz following the death of Martin Luther King urging him that an African American character needed to be added to Charlie Brown’s group of friends. “Franklin Armstrong” was introduced on July 31, 1968, representing the importance of desegregation. Check out the new clip from 20th Century Fox and Blue Sky Studios’ The Peanuts Movie featuring Franklin in action below! In the film, Snoopy, the world’s most lovable beagle – and flying ace – embarks upon his greatest mission as he takes to the skies to pursue his arch-nemesis The Red Baron, while his best pal, Charlie Brown, begins his own epic quest. The Peanuts Movie comes from the imagination of Charles M. Schulz and the creators of the Ice Age films. The most popular and influential comic strip of all time, “Peanuts” was read every day by 355 million people in 75 countries. In addition to the famous strip, “Peanuts” holiday television specials such as “It’s The Great Pumpkin, Charlie Brown” have won Emmy’s and continue to be among the highest rated prime time TV specials. 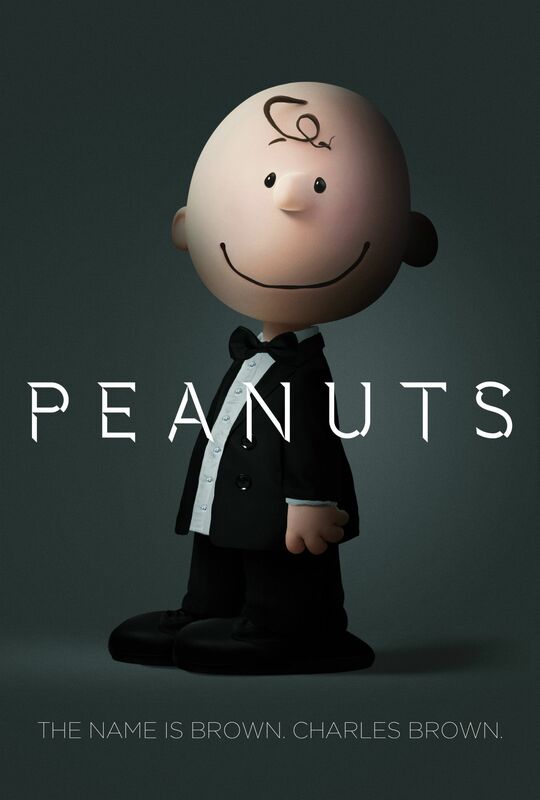 Featuring the voices of Noah Schnapp, Hadley Belle Miller, AJ Tecce, Noah Johnston, Venus Schultheis, Alexander Garfin, Francesca Capaldi, Mar Mar, Mariel Sheets, Rebecca Bloom, William Alexander Wunsch, Anastasia Bredikhina and Madisyn Shipman, The Peanuts Movie features a script by Craig Schulz, Bryan Schulz, and Cornelius Uliano. Look for it to hit the big screen on November 6, 2015.